Hot on the heels of his recent collaboration with Kaia Gerber, Karl Lagerfeld announced his newest capsule partner: Puma! The designer has created a collection of athletic wear for both men and women, dropping October 19. Jogging will never be the same again. Michael Carl, the former fashion director of Vanity Fair, has joined Hermès in a new role: vice president of press and influence. “We are delighted to welcome Michael with confidence that he will bring his depth of experience and editorial sensibility to Hermès at a time of significant media transformation,” said Peter Malachi, the company’s senior vice president of communications. 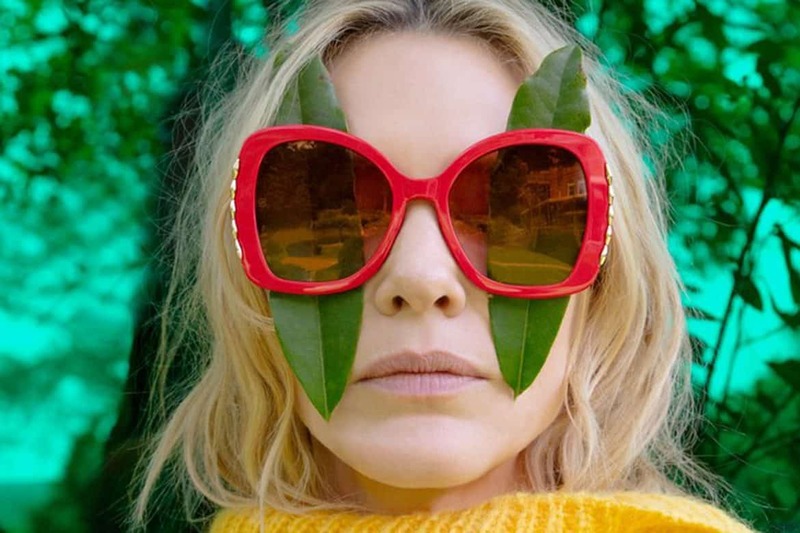 With yesterday’s news that Selby Drummond left Vogue for a newly invented position at Snapchat, it appears that editors’ skills are in high demand for brands that are open to creating unique job titles. Zac Posen’s Spring 2019 lookbook has arrived, and it features some real star power. 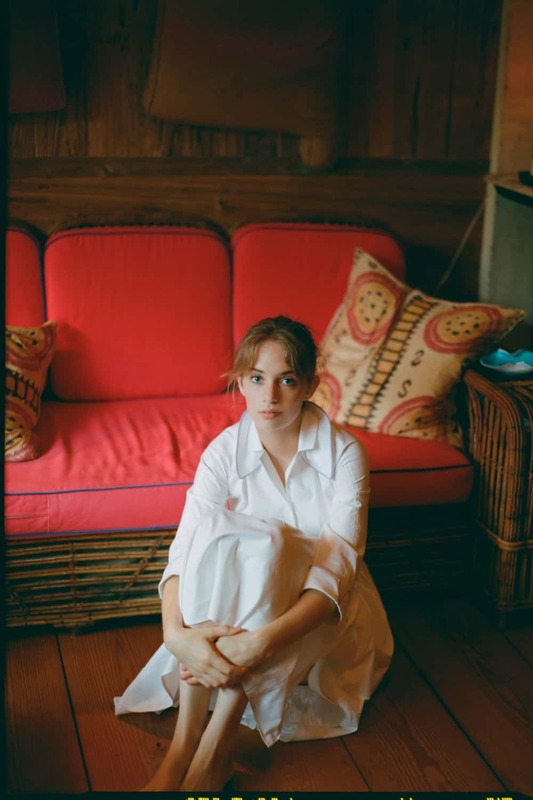 In lieu of a model, Posen tapped Maya Hawke (daughter of Ethan Hawke and Uma Thurman) to pose for images shot by Gia Coppola. 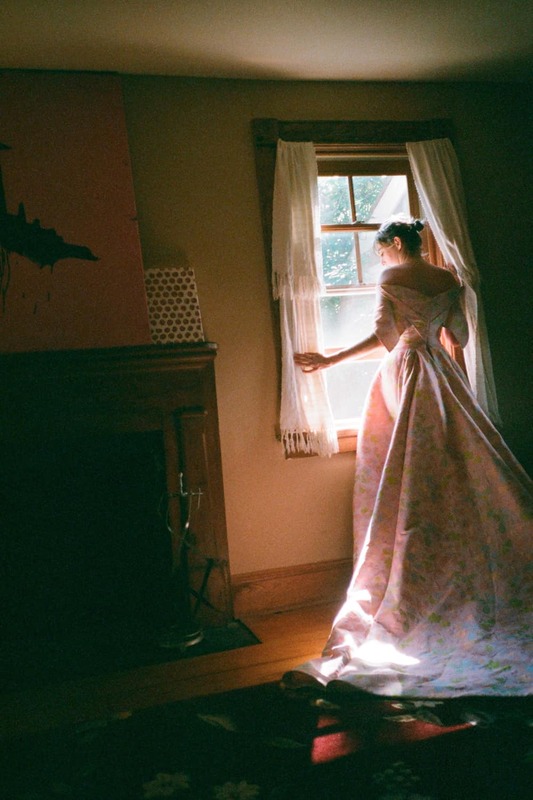 The photos have a moody feel that add some intrigue to Posen’s fabulous gowns. 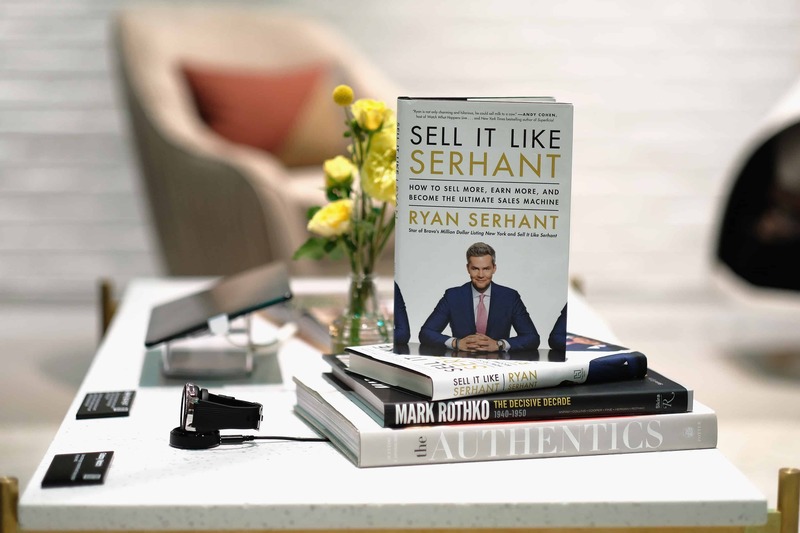 Last night, during the Season 7 finale of Million Dollar Listing: NY, Ryan Serhant celebrated a decade in real estate as well as the upcoming launch of his first book: Sell It Like Serhant, available September 18 from Hachette Books. 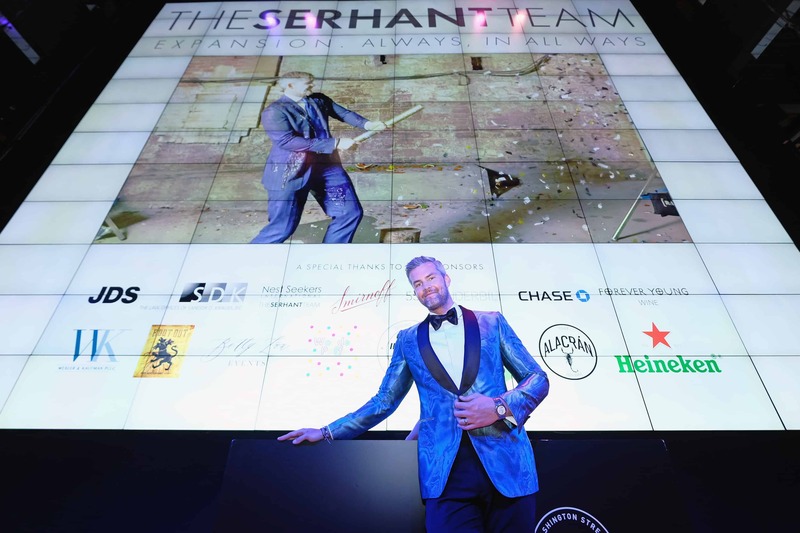 Held at Samsung 837, the event began with a VIP cocktail hour followed by a full-on extravaganza of immersive experiences, built around high tech and VR activities, to entertain guests. 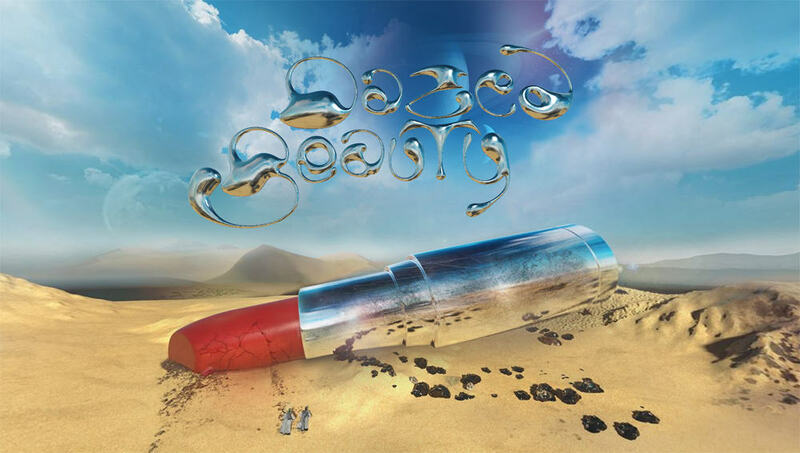 An earlier draft of this post incorrectly stated that Dazed was launching a beauty line. It has since been corrected.